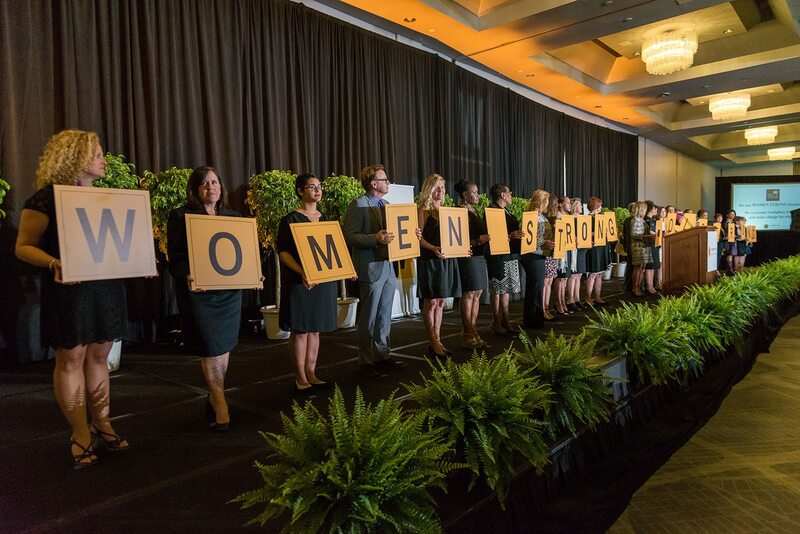 The Women’s Fund Miami-Dade Sold-Out Power of the Purse 2018 and its 25th Anniversary Celebration With A Full-House of Almost 900 of Miami-Dade’s “Who’s Who” at the Hilton Miami Downtown. 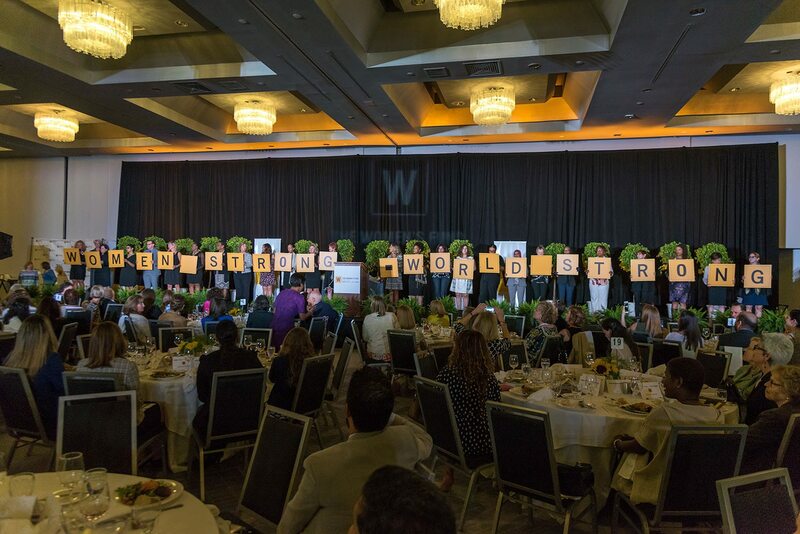 The organization launched its new rallying call “WOMEN STRONG WORLD STRONG” to drive the organization into the next 25 years, and to celebrate the past 25 years of engaging the community and providing more than $4 million to almost 500 non-profit grantees serving over 75,00 women and girls in Miami-Dade County. The organization announced The Women’s Fund Impact Awards that will invest in local non-profits and programs in its four pillars of economic security, leadership, health and well-being, and freedom from violence. Full details of how non-profits can gain funding through the awards will be announced later in the year. A new web site and “Take Action Now” technology platform was launched that allows anyone to take action on critical issues to advance the status of women and girls in just a few moments on a mobile device or computer. During the event, attendees received a simple text message that enabled everyone to take immediate action to end the trauma of human trafficking victim depositions in Florida. 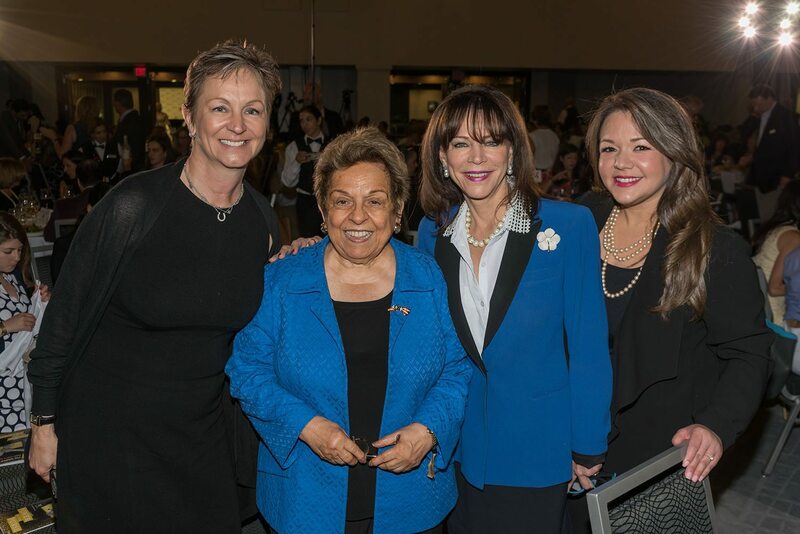 Miami-Dade State Attorney, Katherine Fernandez Rundle, spoke on the issue of human trafficking and the need for ongoing advocacy to help victims; and presented The Marilynn Gladstone Lifetime Achievement Award posthumously to former U.S. Attorney Janet Reno, which was accepted by Janet’s niece, Hunter Reno. Two powerful young speakers, Shanika Ampah and Sabrina Noel, shared their story and spoken word on overcoming human trafficking and domestic violence with testimony that brought a standing ovation. Former U.S. Congresswoman Carrie P. Meek (retired) was recognized by Miami- Dade Commissioner Barbara Jordan for the congresswoman’s extraordinary accomplishments, and to acknowledge the Inaugural Carrie P. Meek Impact Award funded by The Carrie Meek Foundation as part of The Women’s Fund Impact Awards. • One in five women in Miami-Dade county lives in poverty. • One in three women are victims of domestic violence, and one in three girls are victims of child sexual abuse. • Women and families still do not have adequate and affordable access to health services. 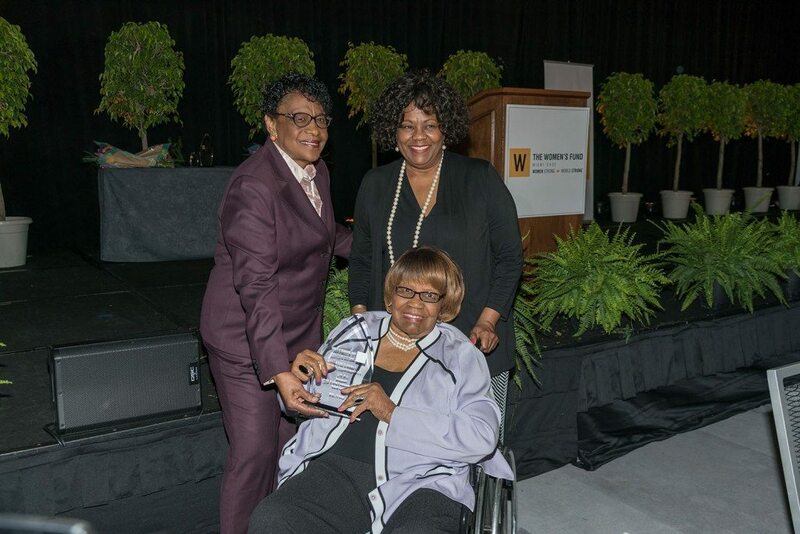 Congresswoman Carrie Meek presented with the Inaugural Congresswoman Carrie Meek Impact Award by Miami-Dade County Commissioner Barbara Jordan, with Lucia Davis-Raiford (Carrie’s daughter). 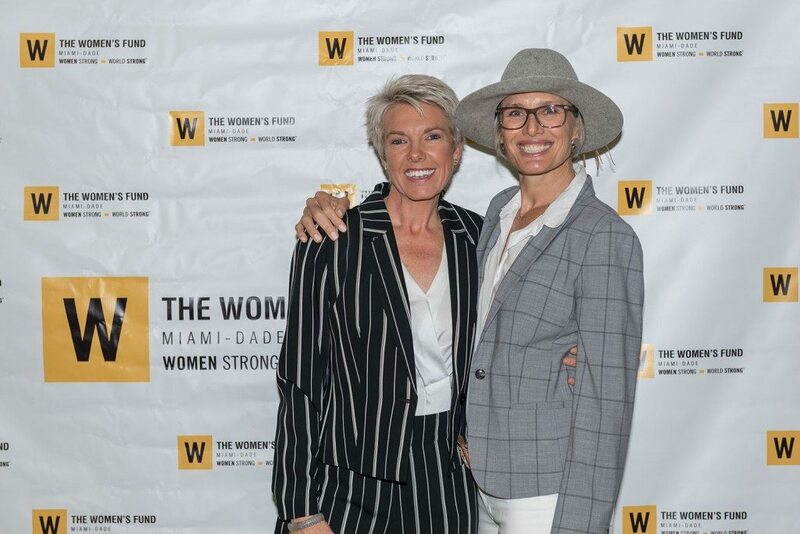 The Women’s Fund Miami-Dade Executive Director, Kathy Andersen (left), with Hunter Reno, Honorary Event Chair. HI-Resolution Event Photos via this link.